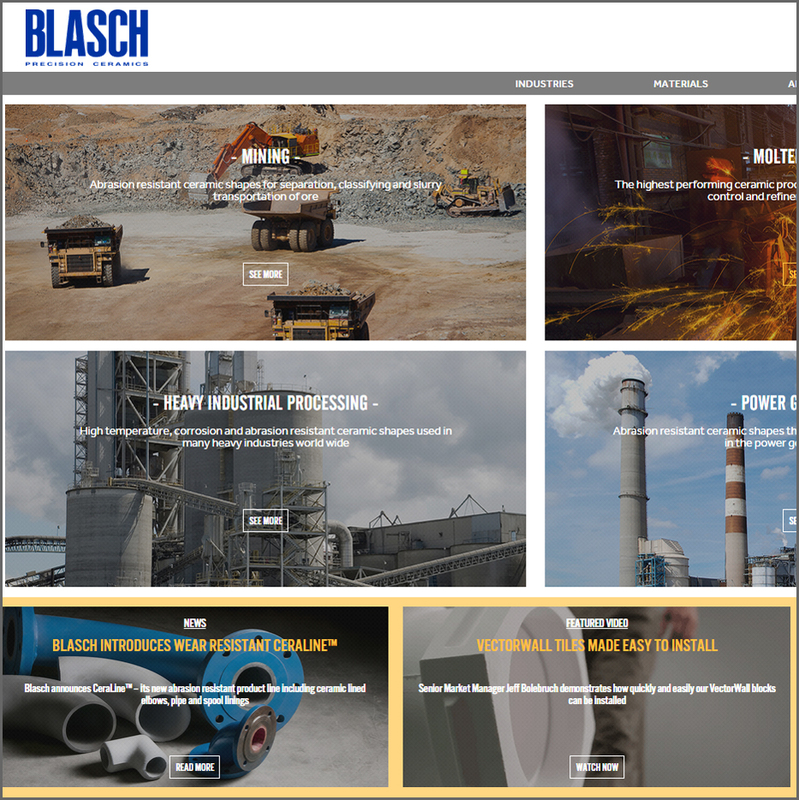 Albany, NY – August 18, 2015, Blasch Precision Ceramics, Inc., an Albany-based ceramic technology manufacturer, is pleased to unveil their completely redesigned website at BlaschCeramics.com. 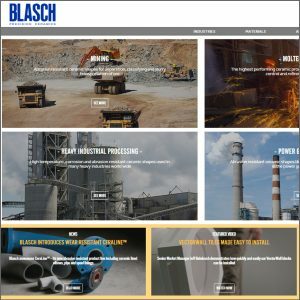 In order to offer customers an enhanced user experience, and in response to the ever-growing mobile landscape, Blasch announces a complete redesign and several key structural changes to their website. Among the updates, an industry specific, streamlined navigation allows visitors a quick, direct line to the ceramic solution(s) they are looking for. In addition, resources such as whitepapers and videos are now accessible within each product page, as well as centrally within a dedicated resources page. Lastly, the website is now mobile responsive, regardless of the device on which you are viewing it. Whether using your cell phone, tablet or desktop – you will be able to view, read and download the same content.